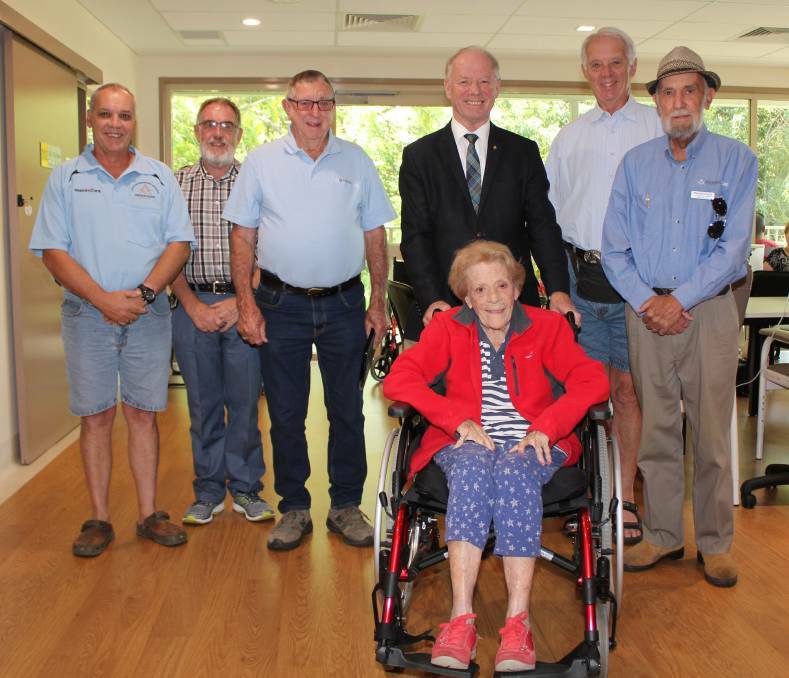 The indoor transport fleet at the Bellinger River District Hospital has increased by 50 per cent with the donation of three wheelchairs by local Freemasons. 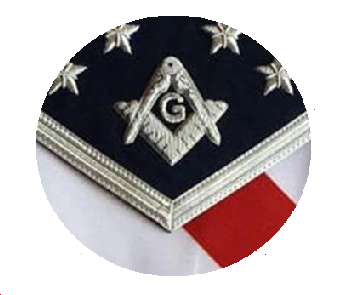 Deputy Grand Master of the United Grand Lodge of New South Wales and the Australian Capital Territory (and MP for Coffs Harbour) Andrew Fraser was on hand for the handover, as was The Most Worshipful Master of Lodge The Raleigh, John Bertram. 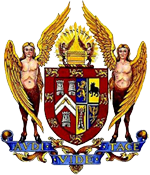 Funds to purchase the chairs, which cost in excess of $600 each, was raised by local members matched dollar for dollar from Masonicare, the official charity of NSW and ACT Freemasons.